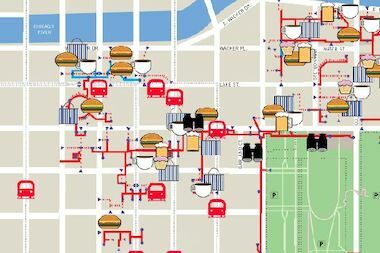 Check out our interactive map of places to eat, drink, shop and more in Chicago's Pedway system. THE LOOP — This week's weather forecast of single-digit temperatures and wind chills far below zero might have you dreaming of hibernation. But if you're driven out into the Loop this week in search of food, supplies or a stiff drink, Chicago's underground Pedway system could be a lifesaver. 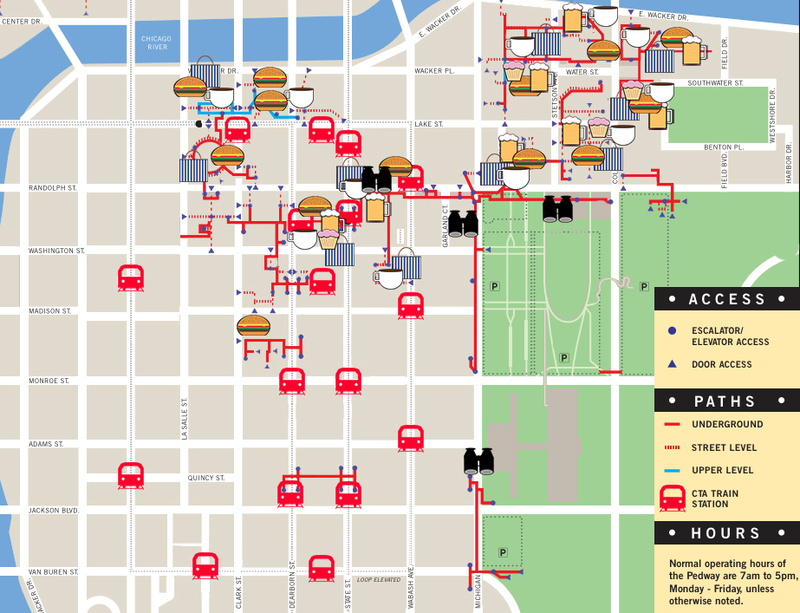 The 5-mile tunnel system that connects more than 50 buildings in the central business district is packed with places to eat, drink, shop and be entertained — all without setting foot outside. Did we miss a hidden gem you love? Let us know in the comments.